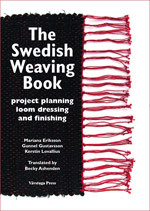 We carry many more titles - spinning, weaving, dyeing, textile history and more. If you are looking for something not listed here, please contact us. To order, use our INQUIRY/ORDER form. 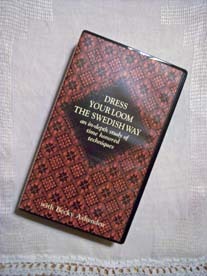 Bandweaving titles for Baltic style pickup patterns. 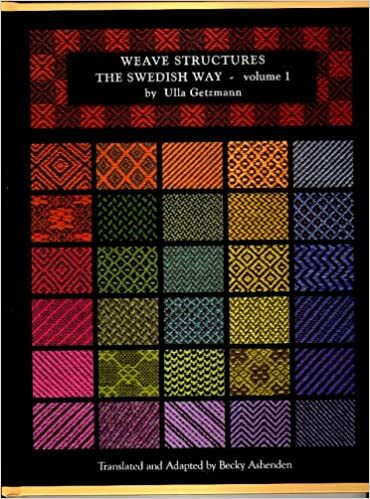 Written by Hildegund Hergenhahn or Anneliese Blaese (bandweben.de), these spiral bound books contain over 100 charted patterns each, sorted by country of origin. Patterns are listed by the number of pattern threads needed - the higher numbered volumes for a country have more pattern threads. Text is German, but for the small pattern books, there are VERY few words involved. These volumes contain rich text as well as many photos and other documentstion - interesting for those with heritage in these areas. 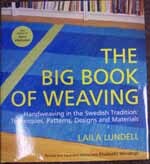 This is a must have for all weavers. The clear line drawings of looms, tools, and techniques make this an encyclopedic reference. Cool projects, too. We have plenty of copies on hand. Anne Field - "Learn to Weave"
Now for owners of jack and table looms, the same clear information about basic weaving as in "Big Book of Weaving" with an excellent illustration of back to front warping using the Baby Wolf as model loom. Project based learning, clear illustrations. Basic drafting beginning with plain weave, twill andtabby. Derivative drafting that is very useful for learning how to create original drafts from scratch. This reprint of a classic is rich with innovative rigid heddle fabrics. Spiral bound for easier use next to the loom. 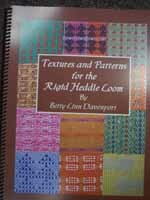 Makes a perfect companion for Davenport's "Hands On Rigid Heddle Weaving". Get your copy today. 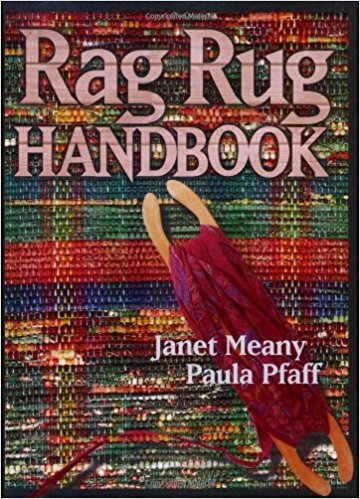 Janet Meany & Paula Pfaff - "Rag Rug Handbook"
This classic is now back in print. A MUST HAVE for all who wish to weave rag rugs. This is the authority on the American rug looms of the early 20th century - how to warp, maintain and get the best use out of these workhorses. Works well with other loom types as well - happy to see this treasure available once again. 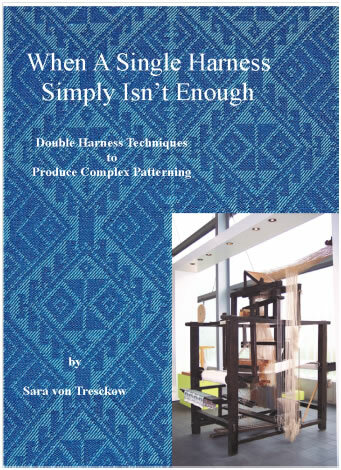 This DVD shows in depth how to warp both countermarche AND counterbalance looms. Clear, easy to follow and understand. Probably the best counterbalance instructions available in English. A comprehensive work in English that includes several types of double harness looms and their operation. 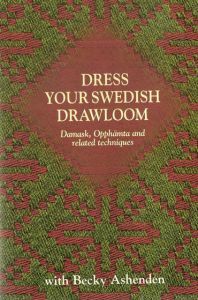 Rather than a collection of projects and patterns, it is meant as a guide to either acquiring a drewloom or modifying an existing loom to do double harness patterns when desired. The section on designing is meant to provide weavers with tools to create interesting textiles on their own. An excellent video production of the steps involved in setting up and weaving on a drawloom. The book listed above was written with the intent of complementing this video and the two resources work well together. Ever wonder how a knotted oriental rug is made? 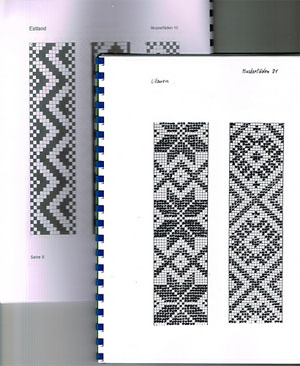 Everything you need to know to produce one it in this book - including loom sketches. Simple and inexpensive - all you need is lots of time. We have a set of full sized plans to make the 17" loom described in this book. Contains hundreds of traditional motifs to combine into your own carpet. Shows hundreds of morifs and carpets by basic design structure. Richly illustrated. To order books, please use our ORDER INQUIRY form. OUT OF PRINT TITLES: The Woolgatherers carries a few out of print titles of valuable textile books. Since these are not always readily available and stock varies, they are not listed. If you are looking for a book no longer available new, please use our Inquiry Form - if we don't have it, we can help you search for a copy. We are pleased to offer titles that are not easily found in bookstores - if you have written a textile related book, monograph or article and are looking for distributors, please contact us through our Inquiry Form.